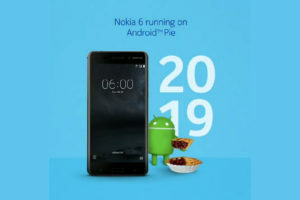 HMD Global stood with the expectations fom its June 8th press event. 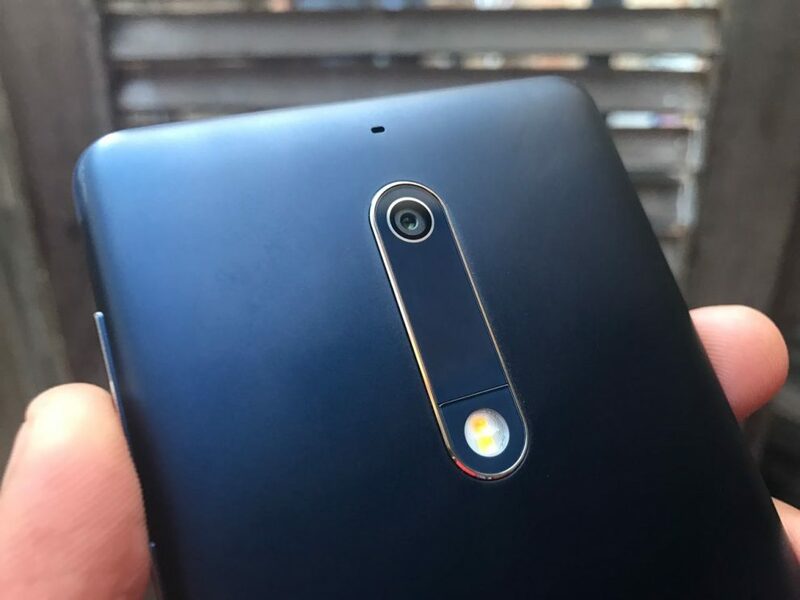 HMD Global has finally aunched Nokia 6, Nokia 5 and Nokia 3 in the Philippines. The pricing has been slightly adjusted than the suggested global price. It’s assuring that HMD is entering the markets after proper research and knows where the price factor needs to be made more attractive. If the Nokia 3310 (2017) is something that fits your needs, then you’d be happy to know that it is also announced for the Philippines. HMD Global has priced Nokia 3310 (2017) at ₱2490. That is roughly $50 in US dollars. The prices indicated above are the official prices. Various retailers might offer some discounts to make the deal sweeter. 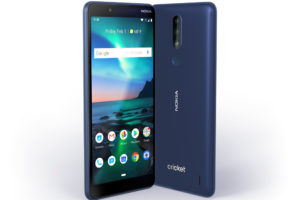 If you want to buy a Nokia 6, Nokia 5 or Nokia 3 then you’ll have to wait a while. All Android phones and the Nokia 3310 (2017) are said to be made available for buying by the end of June. So, it can be there sooner, but the latest should be 30th of June.